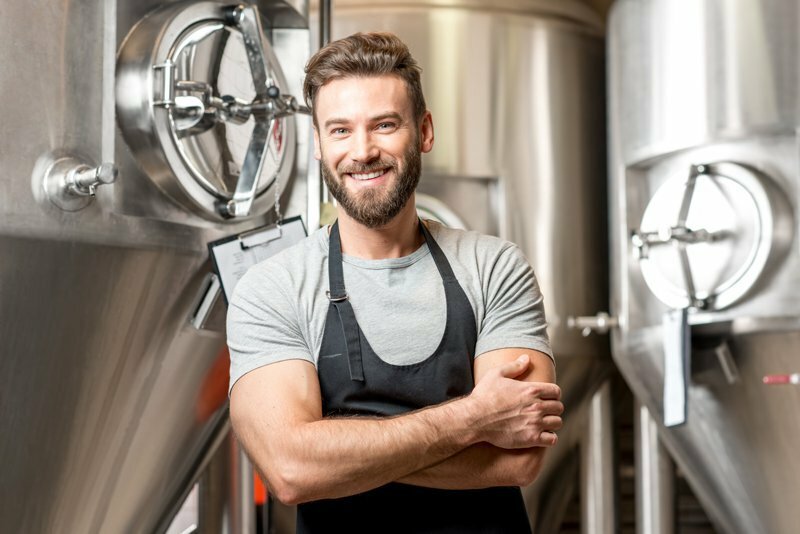 When you’re in the business of manufacturing and packaging food, you know that one of your top priorities is making sure you never run out of the supplies you need to keep your facility running. Every minute your factory floor is not producing is money out of your pocket. 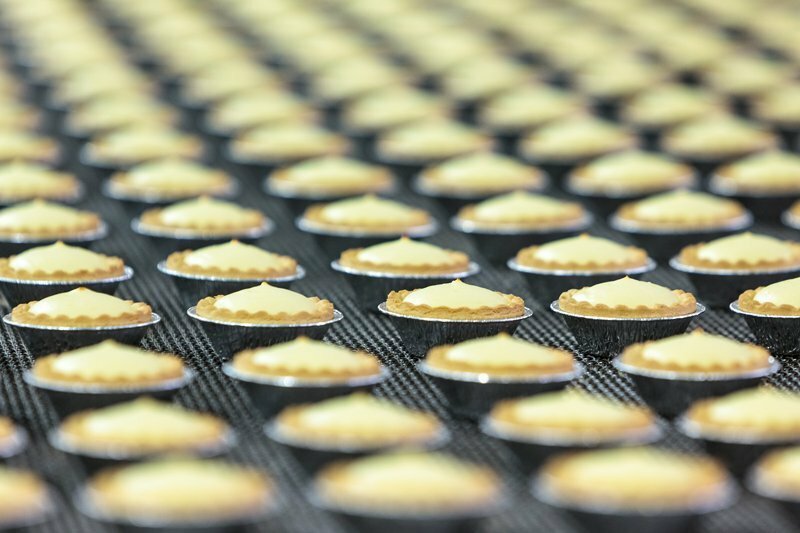 PJP has spent over 50 years serving the manufacturing and food processing industry. We understand your needs and have the products you need to keep your business running as smoothly as possible. 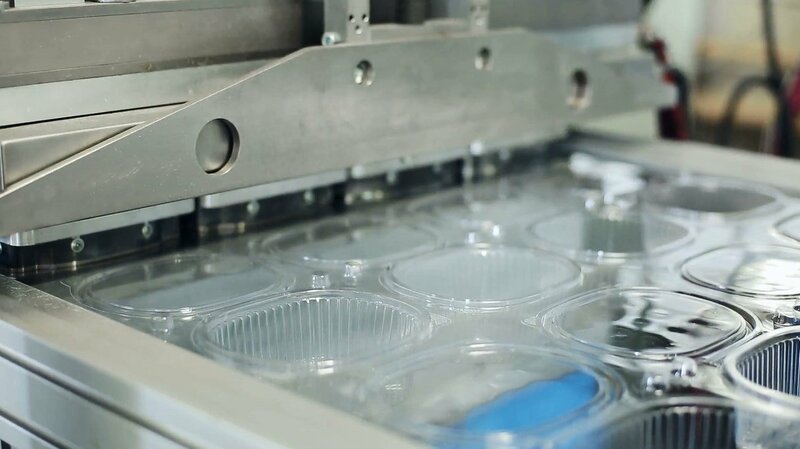 One of the biggest challenges of running a food packaging and processing business is maximizing the value of your limited space. 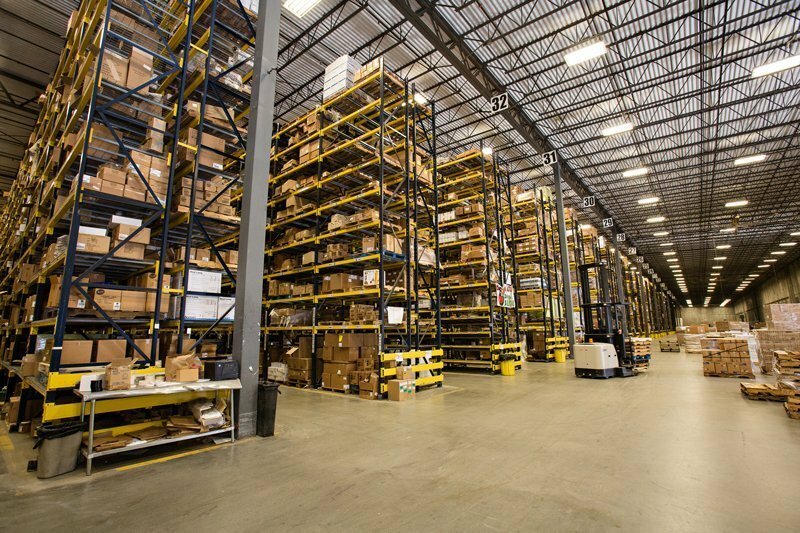 PJP can help you by handling your warehousing and logistics needs, freeing up floor space for more production. Our 250,000 square foot warehouse and fleet of over 70 trucks can routinely deliver the products you need without you ever seeing a hiccup in your production. Keeping a clean facility is just as important as being stocked with the essential materials you need. Not only are there industry regulations that you will need to be compliant with, having a clean working area will make your employees more efficient. PJP can help. We carry all of the essential cleaning chemicals you need to make everything shine.